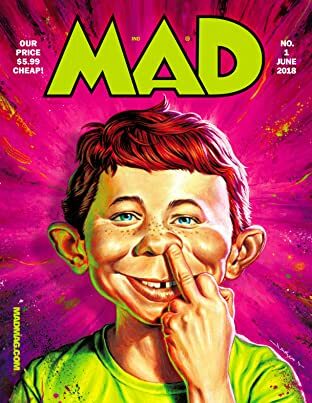 The irreverent MAD Magazine has been the leading force of satirical comedy since 1952. 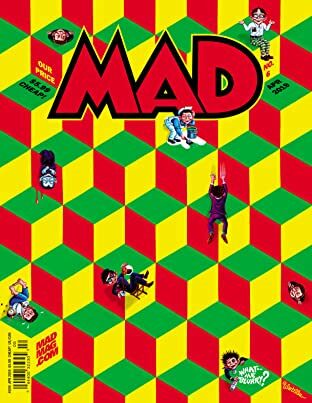 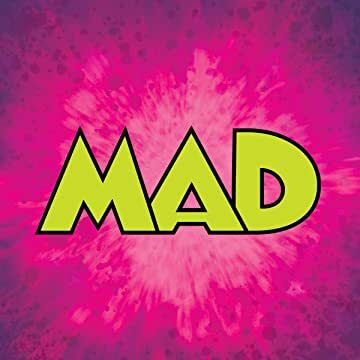 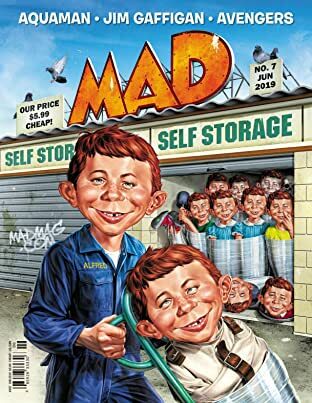 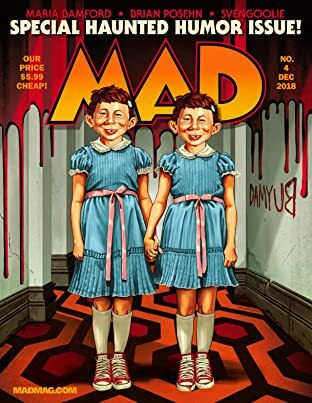 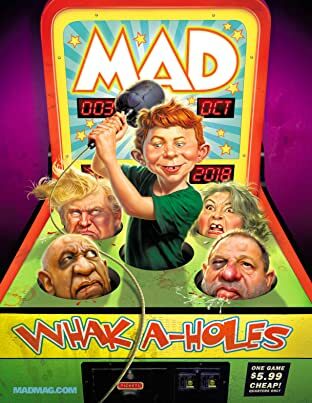 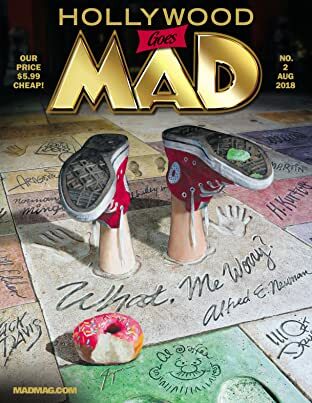 Represented by their iconic mascot Alfred E. Neuman, MAD has been skewering all aspects of pop culture and politics for decades to create more than 550 issues, bookazines and original paperbacks. 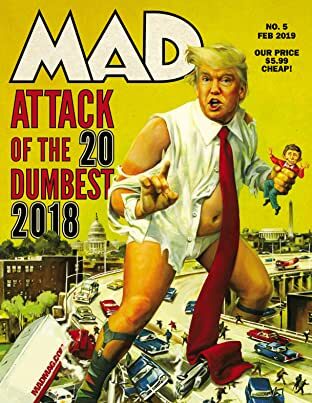 Now the magazine is relaunching with an (un)Usual Gang of Idiots to bring you a heaping helping of fresh spoofs and goofs.